After having its wings chopped by stiff competition and unsettling government policies, GoPro recently had to walk away from its aerial business. With this, the company plans to focus on its main business i.e. action cameras. 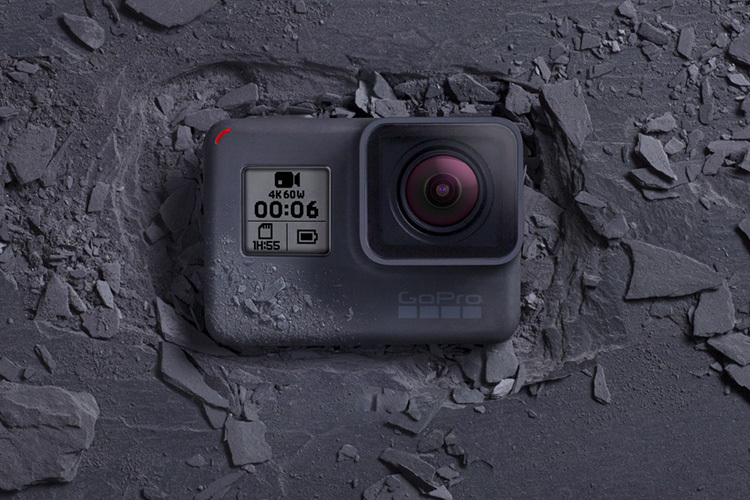 To woo customers and to make up for massive revenue losses in the last calendar year, the company is slashing the price of it GoPro HERO6 globally. The GoPro HERO6, which was launched in September 2017, has received a price cut of $100 and is now available for $399. Even in India, the 4K action camera is getting its price reduced by ₹8,000 and will now be available for ₹37,000 as the company envisions to “turn [its] business around in 2018“. GoPro’s Founder and CEO Nick Woodman has other special plans for the country too, which he revealed to The Indian Express at CES 2018. Praising India’s colorful culture and passionate people, Woodman revealed that GoPro has a special “entry-level” product planned for India that will be launched in the first half of 2018. 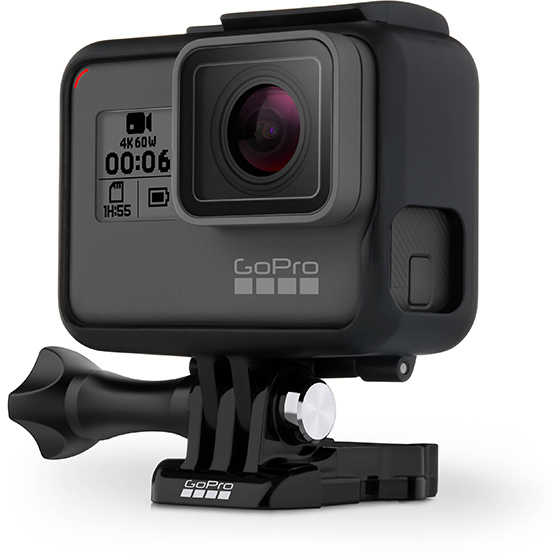 The company acknowledges in the year-end financial call via a blog post that it was able to bounce back from the “soft demand” for the GoPro HERO5 Black and HERO5 Session cameras by slashing its price through the holiday season. As a result, the company’s sales of the two devices doubled in the fortnight following December 10. In India, the HERO5 Black and HERO5 Session are now priced at ₹27,000 and ₹18,000 respectively. Although the HERO6 was well-received in the last quarter of 2017, GoPro plans similar benefits for the latest camera by offering the permanent discount. Coming back to the subject of GoPro’s plan for India. Woodman shared his expectations about the wide spectrum of content Indian users might generate with these cameras, ranging from motorcycle cruising to wedding videography. 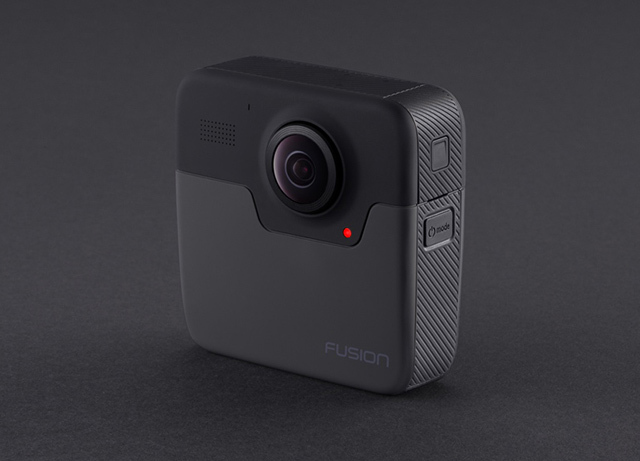 Woodman also shared his expectations about the new 360-degree GoPro Fusion, which was unveiled at CES 2018, to be a critical element of VR content creation in near future.